Fu Er Dai is a video slot inspired by the next generation nouveau riche of Asia. The Play’n Go product featuring stunning graphics should suit both amateur players and high-rollers, while an oriental music score in the background is likely to help gamers experience Chinese culture. Affluent guys and beautiful Asian girls will appear on the spinning reels, where matching identical icons will earn you lucrative cash prizes. 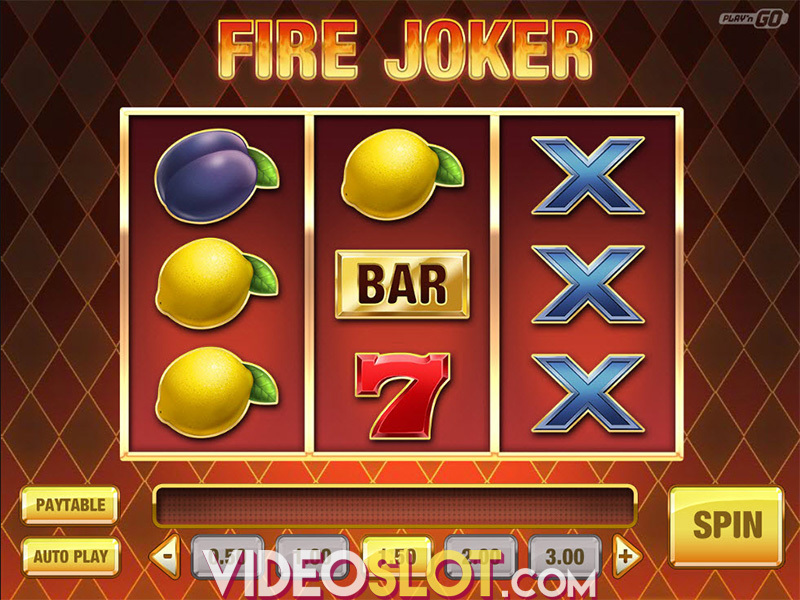 The Fu Er Dai slot is played on a 5-reel screen with 10 paylines where players can bet from $0.10 to $100 per spin. It is important to note that paylines are fixed in the 2017 release allowing you to wager up to 5 coins with a coin denomination ranging from $0.01 to $2. The Autoplay option is going to help you spin the reels faster and you can enjoy up to 500 automatic spins with this feature. There are 10 regular icons in this Chinese-themed slot, with playing cards from 10 through A acting as low-paying symbols. Golden Watch, Wallet, Golden Key and Mobile Phone sit in the middle of the paytable, while young Fu Er Dai sporting designer clothes delivers the biggest payout. Landing five of these pays out 1,500 coins. The Wild symbol is depicted as Golden Dragon. It can substitute for any other regular symbol, but it lands on the reels 2, 3 and 4 only. When appearing on the reels, it transforms into one of three beautiful Dragon Girls, who eventually turn into an expanding Wild. Each of these three gorgeous ladies has a dragon tattoo on her back. Landing two or more Wild symbols will earn you at least 5 free Win Spins, with prize money being guaranteed on each and every turn. To make things even better, each Wild that appears on a Win Spin sticks to the reels for next win spins. The maximum possible win in any spin during the feature is 5,000x your stake. 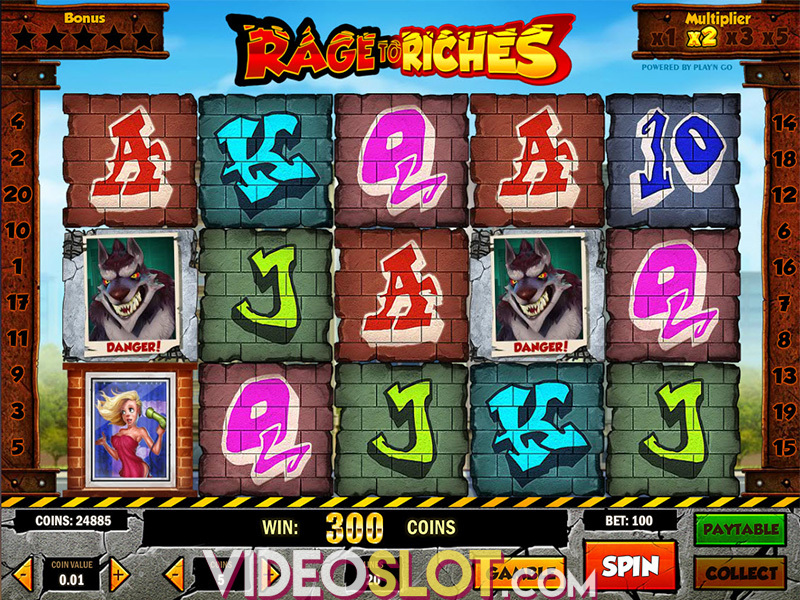 The video slot features no Scatter, but the games offer a terrific design and impressive animations. Slot lovers can be rewarded with massive payouts during the free spins feature, which is probably the main reason why you should give the Play'N GO title a spin or two. The game has pretty high volatility with an average RTP of 96.5%. Play'N GO leads you to the Far East, but you can play this online spinner from home or on the go as it is totally mobile-optimized. Considering that slot enthusiasts can win up to 5,000x their stake on every spin with Fu Er Dai, the video slot is definitely worth a try. Where to Play Fu Er Dai?